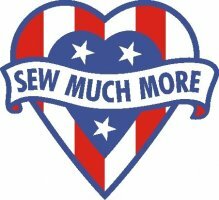 Sew Much More is proud to be an authorized Baby Lock dealership, offering a great selection of sewing, embroidery, quilting and serger machines to meet any style or budget. 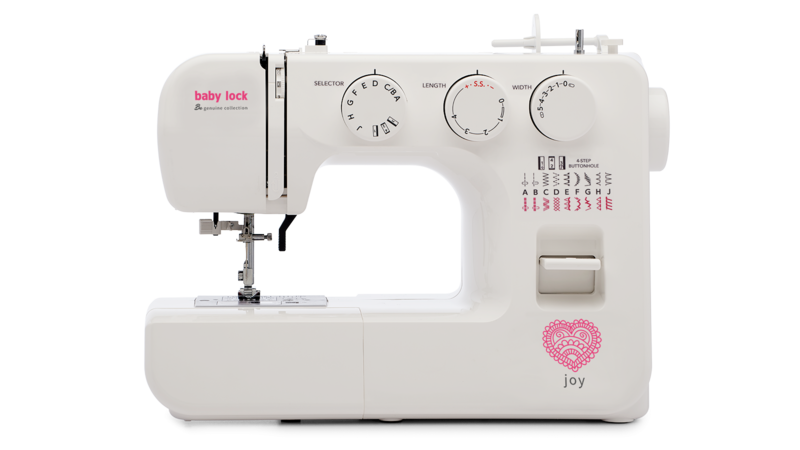 We want you to enjoy your Baby Lock…that’s why we let you test drive over twenty floor models to determine the best machine for your individual sewing needs. When you purchase a machine from Sew Much More, you’ll receive FREE Guide classes to acquaint you with all the wonderful features your machine has to offer, whether you’re a hobbyist or home based business owner. You’ll also be treated to exceptional customer service before, and after your purchase! In addition to the sales and service of Baby Lock sewing machines, we also carry over 800 bolts of premium 100% cotton quilting fabric, as well as several brands of thread, to give you a wide range of creative options for any sewing project. We are making some changes to our Clubs in 2019. Embroidery Club will continue to be on the 3rd Thursday of each month unless otherwise noted! In order to accommodate our customers that work, we will offer an evening session as well. Evening classes can be difficult to fill as everyone is so tired at the end of a work day... but we will try them again.